> Download Ionic 2 templates on the Visual Studio Extension Gallery. Ionic provides HTML-based controls that go beyond the primitive UI of HTML; giving you a set of ready-made UI controls that are optimized for mobile devices. If you need to work with tabs, lists, navigation bars – Ionic has those for you. If you want micro-interactions, animations and buttery smooth scrolling – Ionic has those for you, too. Examples of how the Ionic UI controls adapt to each device. Taken from the Ionic Azure Conference app demo application. Ionic has been around since 2012 and over 3,000,000 apps have been built using it. Ionic 1 was built using Angular 1 and released in 2014. The Ionic team is now nearing the first release of Ionic 2, built on top of Angular 2. How do I build apps with Ionic? Commit code changes with higher confidence, thanks to type checking and refactoring tools that make sure your code is working the way you expect before and after a change. Investigate bugs, or new code bases, more quickly thanks to high-confidence navigation tools like Find References or Peek. You’ll also work with Sass, a language to define styling for your apps. Sass provides valuable features for CSS development, like support for variables, and it compiles down to simple CSS files. Try out the Ionic 2 tutorial on the TACO documentation site, to experience it for yourself. What’s new for Ionic 2 & TACO? Our Tools for Apache Cordova (TACO) team, has been working closely with the Ionic team for years to make sure that Visual Studio developers have a first-class experience when using the Ionic framework and the TypeScript language,. We previously released templates for beta versions of Ionic 2, and now we’ve refreshed these for the latest Ionic 2 RC 4 release. TypeScript 2.0.6 editor – Adds support for version 2 of the TypeScript language, used by Ionic. 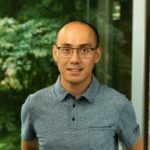 Microsoft ASP.NET and Web Tools – Among other changes for ASP.NET & web development, this adds support for new versions of NPM and the task runner explorer, used by the Ionic templates. NPM Task Runner – Adds NPM script support to the Visual Studio task runner explorer, used to perform builds in Ionic. 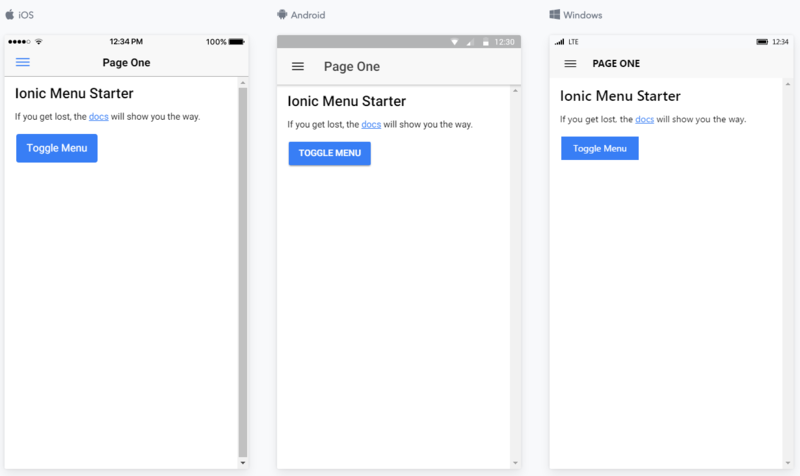 Finally, you’ll install the new Ionic 2 RC template extension and can follow along with the Ionic 2 tutorial in the TACO documentation. After you try out the Ionic 2 RC templates, please let us know what you think! For early access to future Ionic & Cordova related updates, join our TACO insiders. You can also share feedback via the Report a Problem option in the upper right corner of the Visual Studio IDE itself and track your feedback on the developer community portal. If you have a question about Ionic development, check out the Ionic Forum.